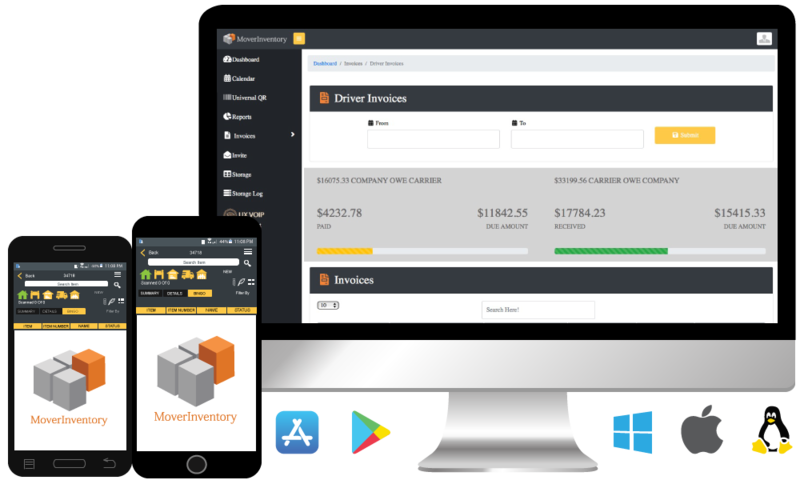 After submitting all the client’s data Mover Inventory will gather the information to a stunning, easy to read invoice for your customer to review. Our Mover Inventory Auto Invoice works like it should. 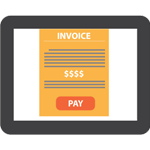 Add your company logo and select the data you would like to share on your customers invoice. All your data will be saved in our mover inventory cloud keeping everything organized for you and your client review.